Gloomy wintery weather should not get you or your skin down! 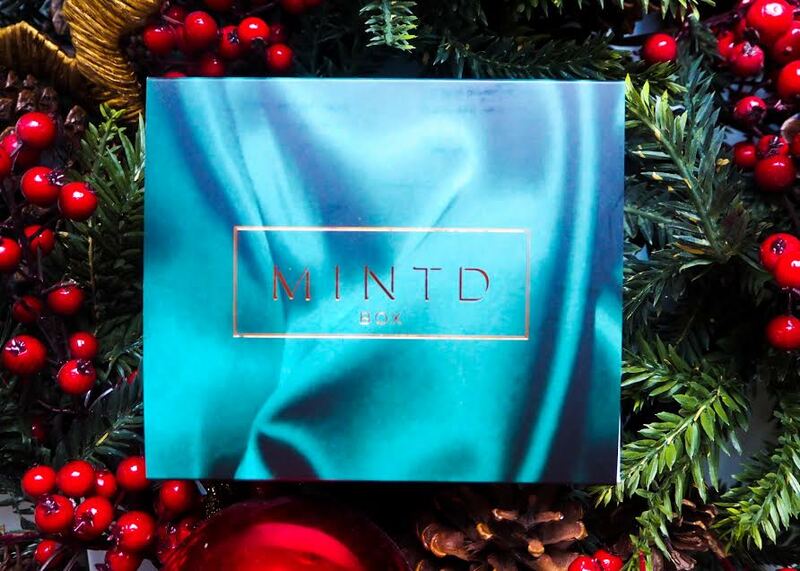 With the recent snowfall, slush, rain and harsh weathers, you are going to need to protect your skin more than ever, don't let this weather bully your skin, bully it right back with a little help with MINTD! It is important to change your skincare routine, keep it guessing I say, as well as keeping it protected! Think of it like how you change your clothes each season, you need to change your beauty routine each season and every month MINTD helps repair, protect, nourish and hydrate your skin. Winter is notorious for leaving our skin dry and flaky and can even make you sick, by lowering our immune system, but with some MINTD love, there’s no better time to do some damage control with a few indulgent skincare products. 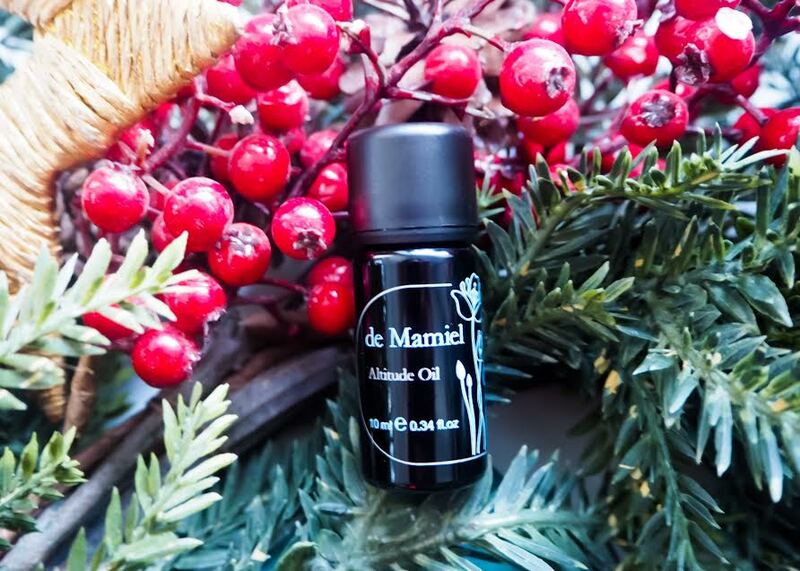 An inhalation essence by De Mamiel is the perfect winter treat to help clear your head, refreshes the mind and soul. A few drops on to a piece of tissue and a few deep inhalation breaths will have you feeling calm and relaxed and help clear you, especially after a commute to work or preparation to relax your mind after a long day or flight. Perfect size for carrying in your bag, plus it is a naturally potent immune booster and pick me up. 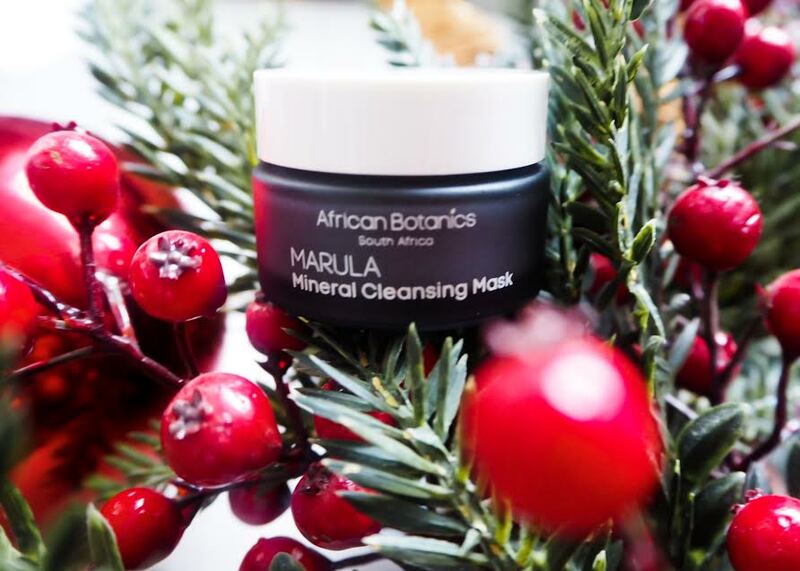 You look at this African Botanics Marula Face Mask and think that this looks like any normal clay mask, and why on earth would you want your skin to dry out in winter months, you are wanting moisture put back into it. But this soothing and intoxicating aroma mask is anything but, a thin layer is all that is needed, as it is ultra moisturising, does not dry hard whatsoever and after leaving for 5-15 minutes then rinsed off with warm water your skin is left dewy, firm and hydrated. 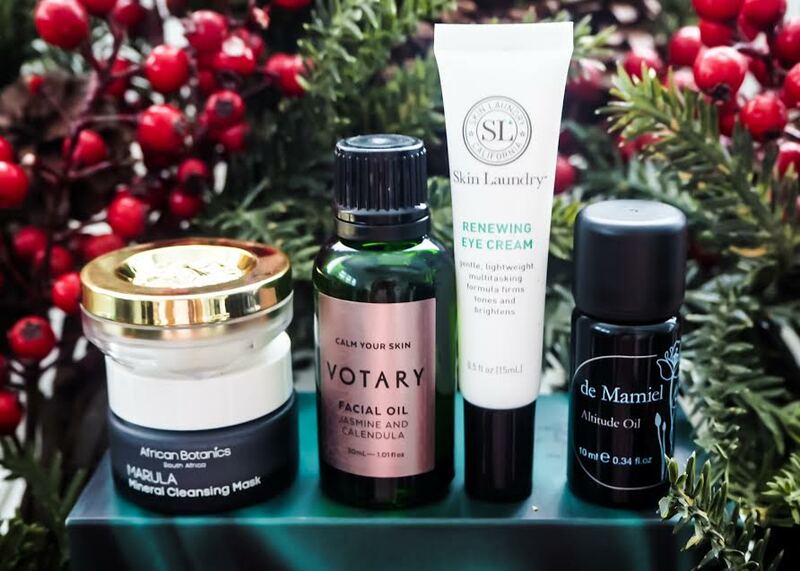 Don't be afraid to use oils, I know some people are a little dubious about face oils, but honestly there is nothing better, especially in the winter month's for an injection of much-needed protection and hydration and Votary a brand that I have been coveting since it launched, had me feeling like Christmas came early as I was ecstatic to find in this months box. 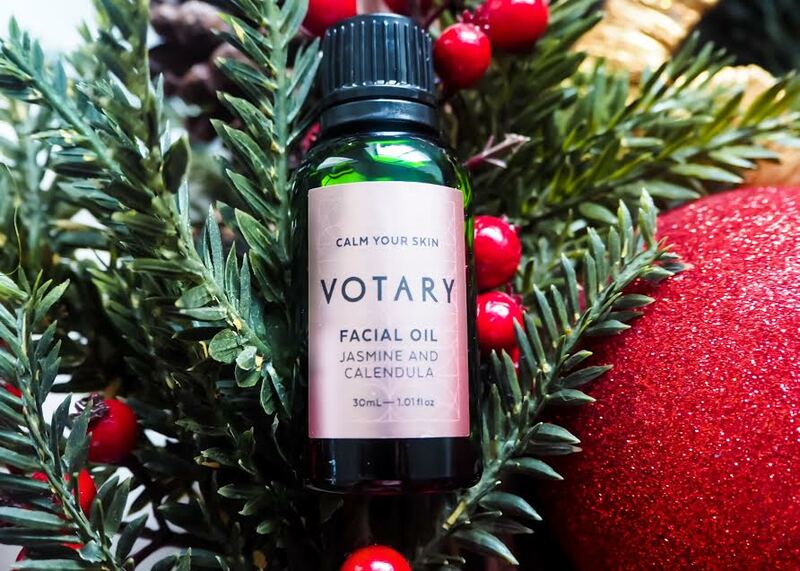 Votary, a British brand pride themselves on using unique blends of pure natural oils and powerful botanicals, the Jasmine and Calendula facial oil is a simple mix of excellent oils such as Rosehip, Calendula and Immortelle and it is incredibly calming and lovely and light, which makes it suitable to be used day and night. Our skin becomes more vulnerable in the winter months and same for our eyes too, they can become more prominent in wrinkles and without the help of moisture, you under eye area would lose its plumpness. 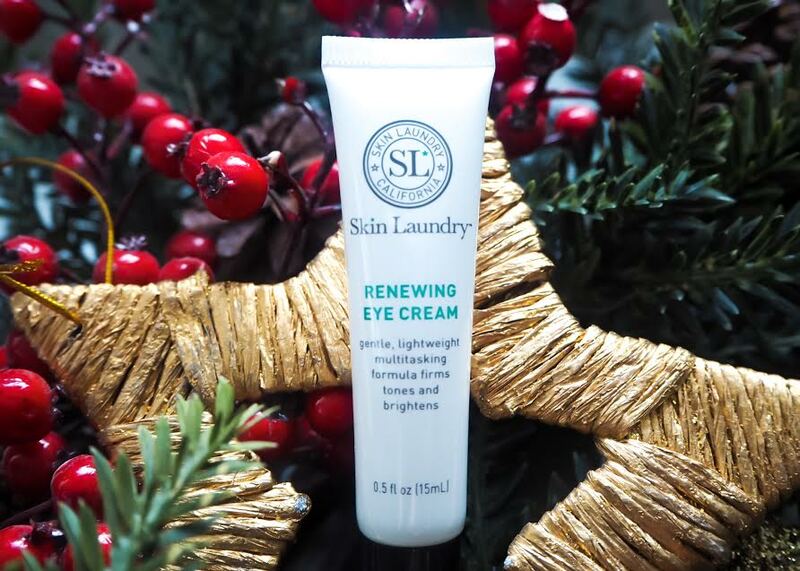 Thanks to Skin Laundry this mighty saviour eye cream helps plump and reduce those pesky dark circles, due to the combination of peptides, vitamins, and extracts which work to increase elastin synthesis and boost skin firmness, elasticity, and hydration. This brilliant Balmessence Lip Treatment from Oribe is a godsend, for those who suffer or not from chapped lips, is delicately packed with Camelina oil, which is rich in essential fatty acids and antioxidants helping to bring life and moisture into your lips. MINTD evokes a feeling of luxury, decadence and indulgence that is mood altering, skin rejuvenating and they are worth every penny. Have you tried any of these products? 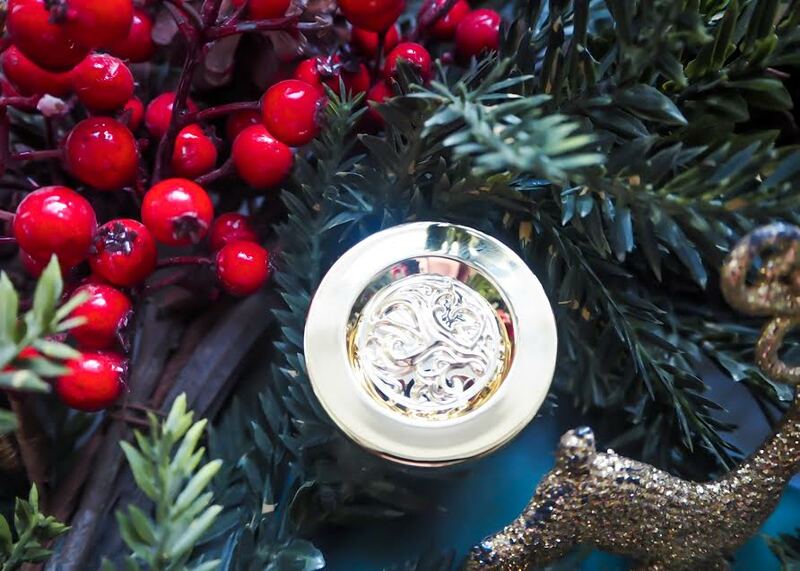 How will you be keeping your skin hydrated these winter months?